Organizations these days are embarking on the journey towards agility, efficiency and cost rationalization. The information centers are repeatedly facing the challenge of making a move towards more developed infrastructure management. IT teams are investing huge amount of resources and time on traditional servers, networking and storage. There is a great need for them to analyze and evaluate the upgrades in their infrastructure and the organizations need to meet their upcoming needs. Data center infrastructure management would grow more than the expected. This has increased adoption of virtual appliances both in cloud hosting environment and production networks. Data centers are growing big and complex. It has become relevant to deploy customized infrastructure management software that enables an adaptable, economical and eco-friendly solution for businesses. Therefore, the need for adopting DCIM is due to new geographies, capabilities and increase in workloads beyond current power. 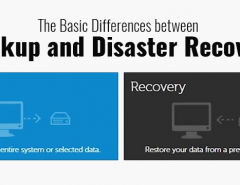 There is a need to provide an enhanced disaster recovery mechanism. The information centers have enforced data center managers to find a substitute to effectively manage resources. It provides an open architecture to the business to support complete upstream and downstream transmission of data. It also ensures that each and every application is used to its optimum capacity with the help of resources assigned. Data Collection – DCIM acts as a solution that has single repository, where it collects all information like site of physical assets including power equipments, racks, data center layout, thermal data and cooling, circuit capacities. Seamless Integration – Data center facilities have storage, power and circuit equipment manufactured by different vendors. DCIM tools ensure seamless integration of all elements. For example, real-time monitoring systems for measurement of environmental data and power procurement, has to work well with the complete DCIM system for hassle-free and well optimized capacity management. Centralized Control – DCIM offers managers and operators a central data center control with dashboard, alerts, filtered and analyzed data. The actions and alerts are configured from ready lists by a professional capable of making informed DCIM decisions. Power Management – DCIM solutions would help data center operators and plan everything according to actual power usage. It collects, examines and processes key energy consumption of data. 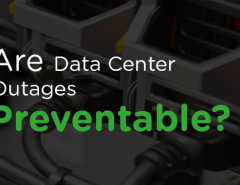 It is one of the most important factors experienced data center managers consider while choosing an IT service provider. A move to DCIM is an appropriate strategy for a business as it allows consistent and complete information about infrastructure management. 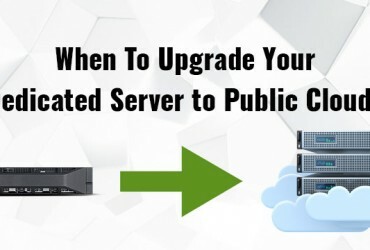 Previous Article When To Upgrade Your Dedicated Server to Public Cloud?